This weekend could be the last of the decent conditions we’ve been experiencing in the south as the UK weather forecast for next week shows that 90mph storms are on their way. Of course other parts of the country like the north east, Wales and Scotland have been experiencing terrible hurricane-like storms, but forecasters are saying that this new weather front will affect the whole country. Gales of speeds up to 90mph together with torrential rain could cause chaos on the roads as we head towards Christmas. Another deep depression like that experienced last week is going to whip across the country. 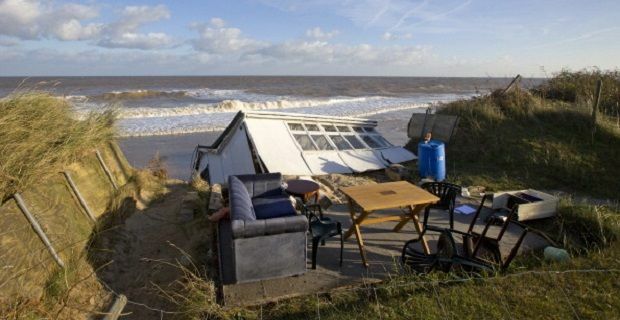 Some places will see a repeat of the hurricane-like gales that took buildings down last week. According to Jonathan Powell, a Vantage Weather Services forecaster, a “Catherine wheel” of low-pressure is charging across the Atlantic and heading towards Britain. With it come 70mph gusts in most areas and forces up to 90mph in exposed areas in the north. The Met Office has also warned of “unsettled conditions”. Their 30 day forecast shows constant rain and strong wind will be a feature of next week’s weather that continues into the New Year. This is only good news to anyone breaking up from work early or those who think Christmas isn’t complete without some unusual weather. The rest of us will keep our fingers crossed that the weather forecasters have got their prediction wrong.